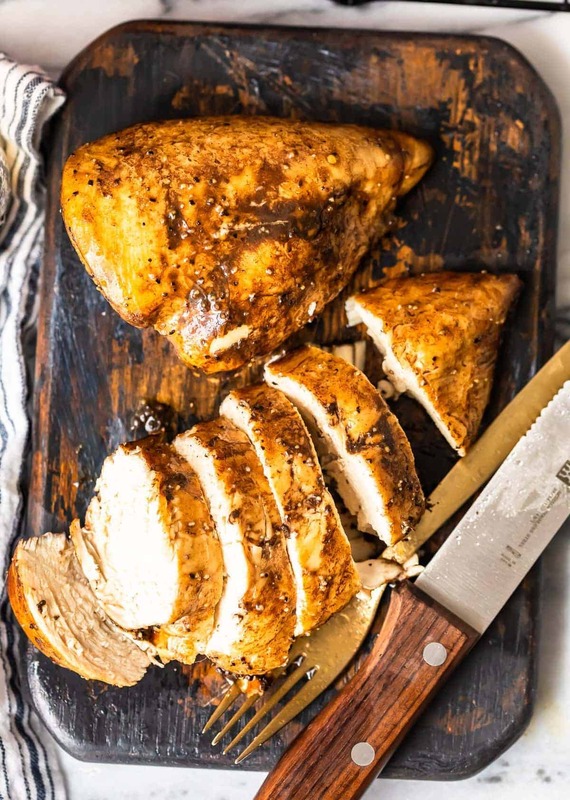 Lemon Pepper Balsamic Chicken Marinade is a delicious and simple way to marinate your chicken! After using this amazing Lemon Pepper Chicken Marinade Recipe, you can grill or bake your chicken to perfection! Balsamic Chicken Marinade is one of my favorite ways to prepare Chicken. It’s time to give your chicken dinners a makeover! Are you getting bored with the same old recipes all the time? I know it can be easy to fall into a recipe rut, where you find yourself making the same few dinners every week. Trust me, been there, done that. 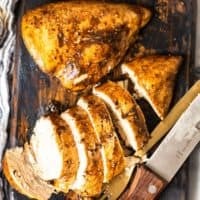 Luckily for you, I’m here to save the day and bring life back to your recipes with this amazing and simple Balsamic Lemon Pepper Chicken Marinade! It takes just 5 minutes or less to prepare, with only a few simple ingredients. It doesn’t get much better than that when it comes to something this tasty! 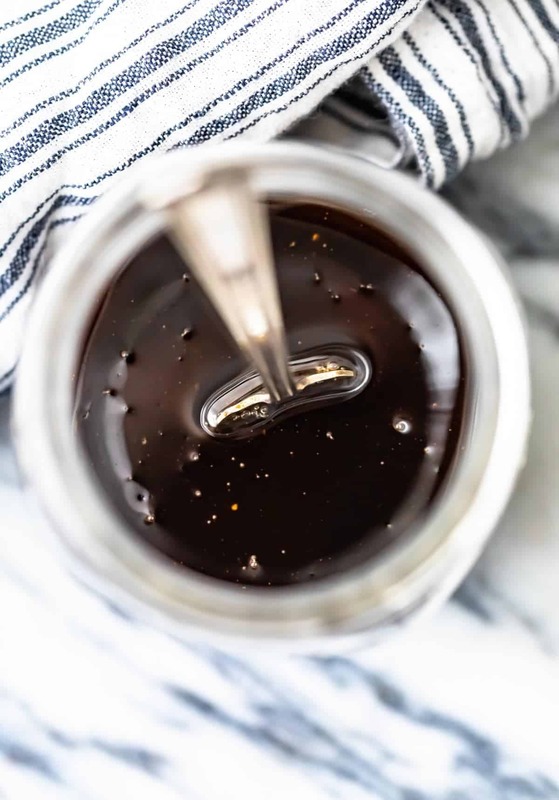 With the tangy balsamic vinegar zest lemon pepper, and subtly sweet honey, you’ll be drooling over this easy chicken marinade the moment the first drop hits your lips. Why Do I Need To Marinate My Chicken? Technically it’s not necessary what so ever to marinate your chicken before you make it, but I definitely highly recommend taking a little extra time to do it every once in a while. Marinating chicken allows you to get that extra kick of flavor as the juices and spices soak into the meat instead of just sitting onto the top layer. You are also likely to get a juicer product at the end because marinating meat creates a slight tissue break down which allows more moisture to be absorbed. 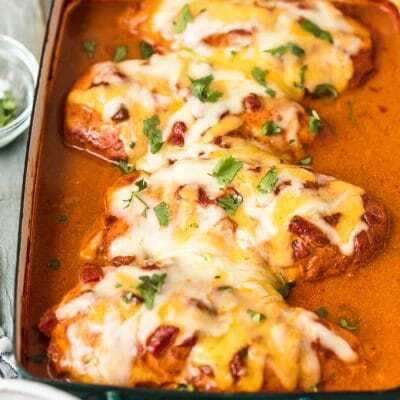 So, if you like flavorful juicy chicken, then this recipe is for you! 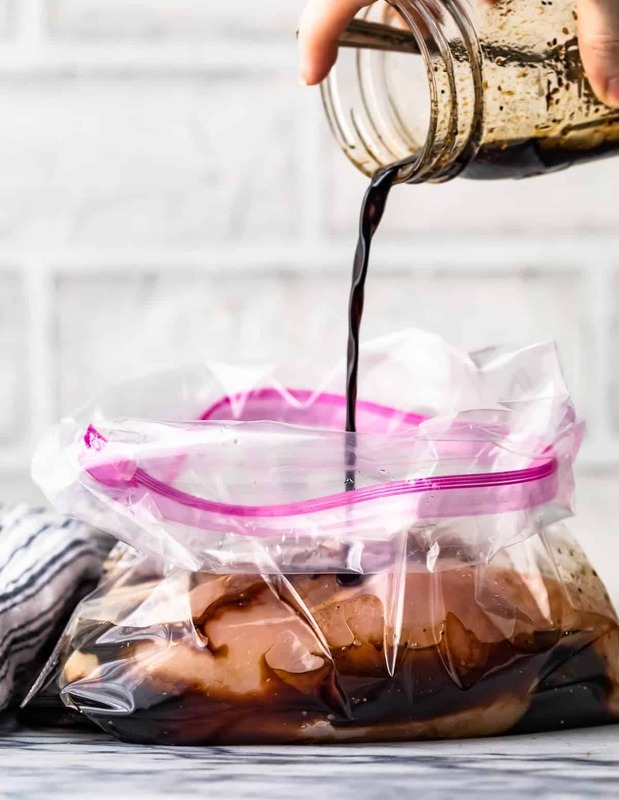 Throw Away Leftover Marinade: It might be tempting to save the leftover marinade to use again later but DO NOT do this. The chicken has contaminated the mixture, and you will need to throw away anything you don’t use. This recipe is so simple, so it’s not worth risking the contamination of other food when you can whip up a new batch in no time! Don’t Marinate too Long: When it comes to marinating you need to stay in that window of perfect flavor. Any shorter than 30 minutes and it hasn’t had enough time to sit, but any more than overnight and it will begin to dry up the chicken. So don’t plan on letting your chicken marinate for several days. Pierce Your Meat: Before adding your chicken to the mixture, be sure to piece it all over with a fork. This way the marinade can easily seep into the meat for results you will die for! Use Fresh Ingredients: The fresher your ingredients are, the better the flavors will be once they soak into the chicken. If using any spices you already have, be sure to check expiration dates, so you aren’t using a 4-year-old spice bottle with little to no potency. I know its easy to think spices last forever, but it’s important to remember that they expire too. 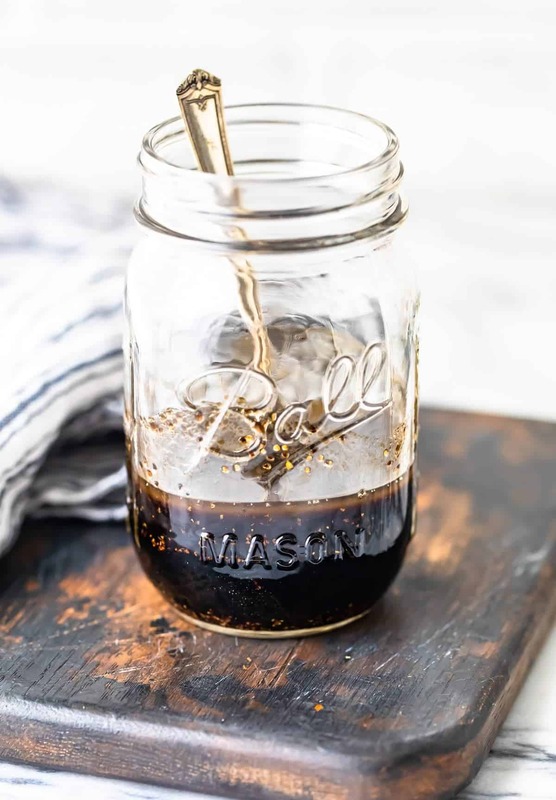 How Else Can I Use This Balsamic Chicken Marinade? Good news! 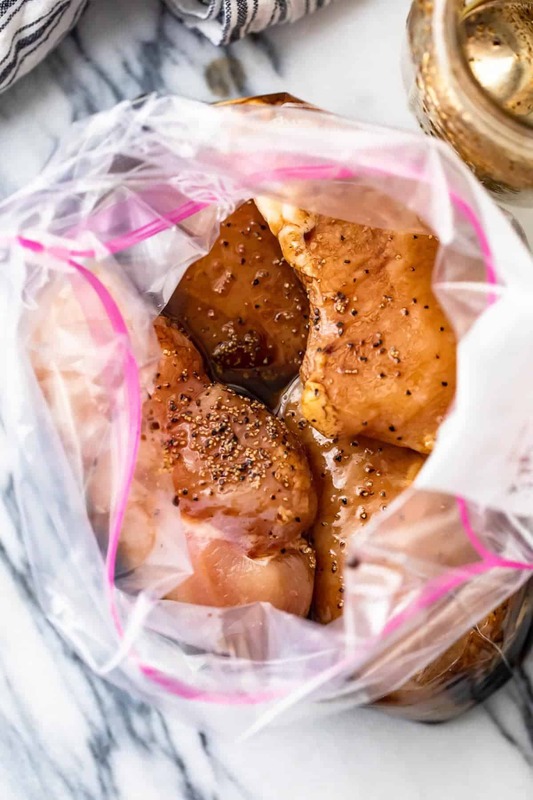 This easy lemon pepper chicken marinade isn’t exclusively for chicken recipes! You can use it for pretty much any meat you want; beef, pork, turkey, anything! I also have another little insider trick for you. This marinade recipe works great as a salad dressing too! So, if you want a dinner just full of balsamic lemon pepper flavor try making an extra batch and add it to your favorite salad recipe. Check out these salads I think would be amazing with this recipe! Don’t let your dinners include just a boring old plain chicken recipe anymore. 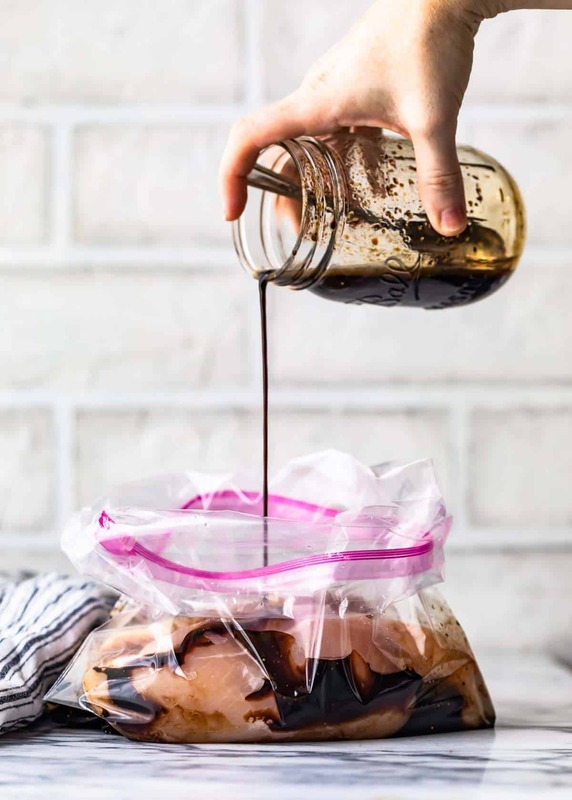 With this super simple balsamic chicken marinade, you can transform your dish into something the whole family will be raving about all night. 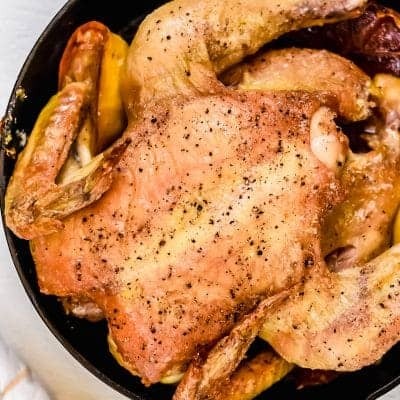 If you love how easy this recipe is, just wait until you try some of my other chicken recipes, perfect for dinner any night of the week! Here are a few of my favorites for you to add to your dinner menu this week. 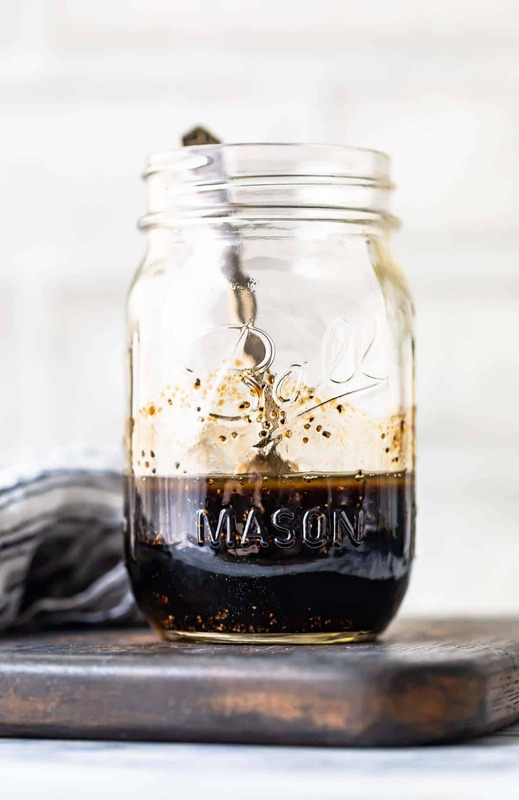 Get Started on Your Easy Balsamic Chicken Marinade Now! 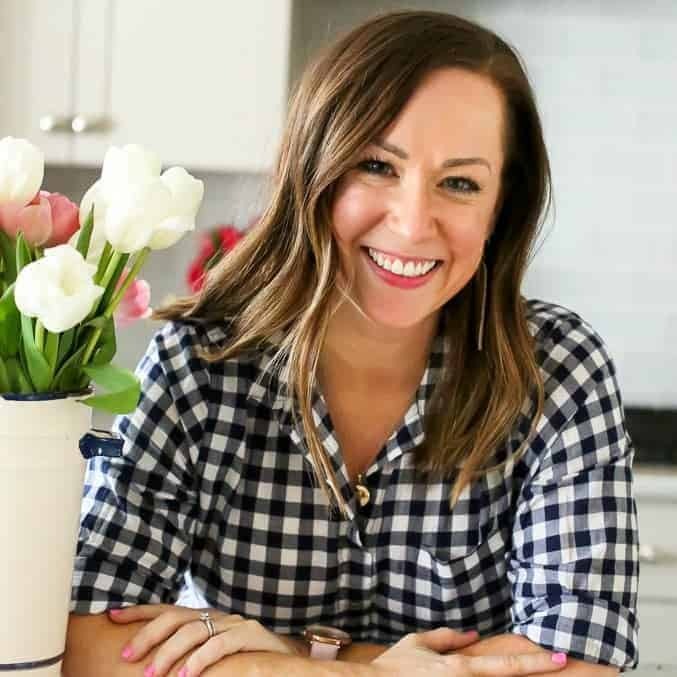 I can’t wait for you to get started on this recipe! It really is a game changer for your chicken, and you won’t regret taking a few extra minutes to whip up a batch! You’re not going to want to forget this one, so save it now, and prepare to pull it out any chance you get! 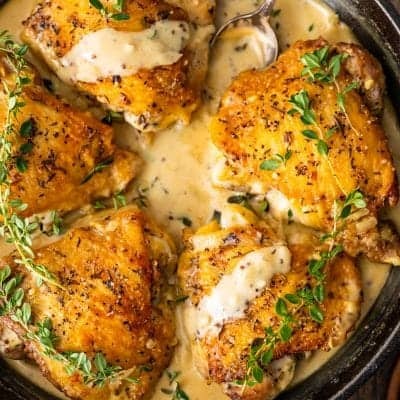 My family dies over this recipe every time I make it, and I know yours will too! I love seeing the fun things you guys do with my recipes, so don’t forget to tag me on Instagram or Facebook with a picture of your recipe! 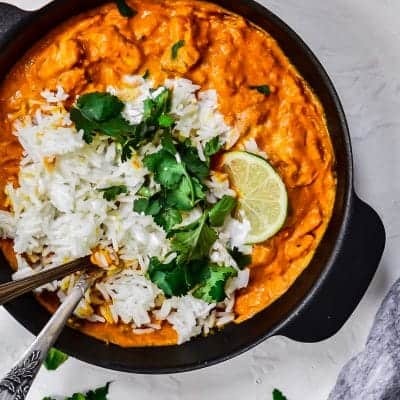 Leave a comment below too so I can see your thoughts on the recipe! Balsamic Lemon Pepper Chicken Marinade is a delicious and simple way to marinate your chicken! After using this amazing Lemon Pepper Chicken Marinade Recipe, you can grill or bake your chicken to perfection! Balsamic Chicken Marinade is one of my favorite ways to prepare Chicken. Stir all the ingredients together in a medium bowl. Pour into a bag and add chicken. Close bag and make sure the chicken is fully coated. Marinate chicken for 30-60 minutes in the fridge and the cook as desired! NOTE: Works great as a marinade for Marinated Baked Lemon Pepper Chicken! Easy to make and a huge hit with the family!! This looks like exactly what I need to get us out of our boring dinner rut. Sounds so flavorful! Hope you love it, Jen! OMG this marinade was SOOOOO good! I loved this! It was really flavorful!! Thanks Toni, so glad you loved it! This sounds perfect for the chicken I have out for dinner tonight! May use it on fish next week! !